The notorious Nineties roll on! 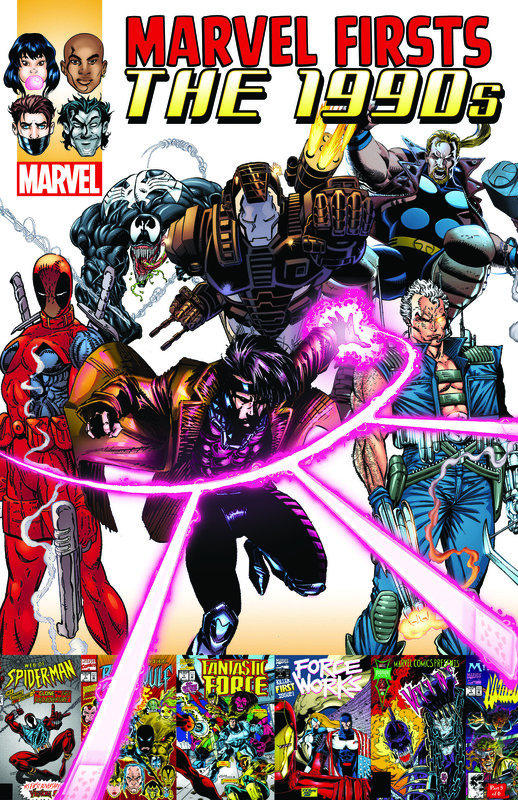 The decade's biggest stars - Venom, Cable, Deadpool and Gambit - win solo titles! 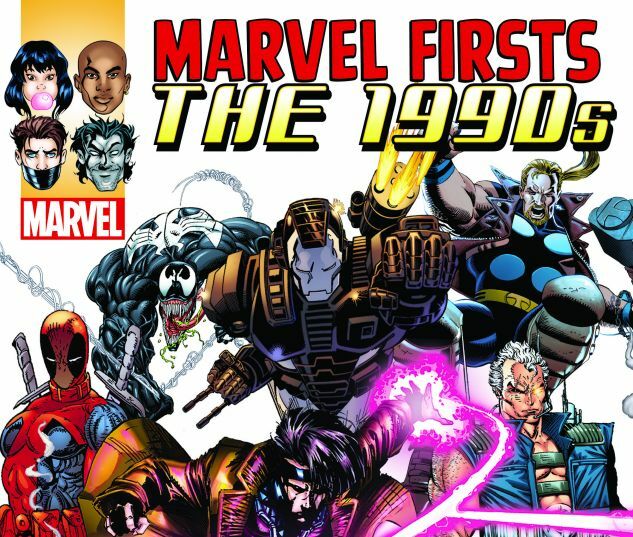 The clone-tacular Scarlet Spider swings in as another webhead debuts, '90s style -that's 2090s! The Avengers and Fantastic Four get Force-ful spinoffs, as do Thor and Iron Man! 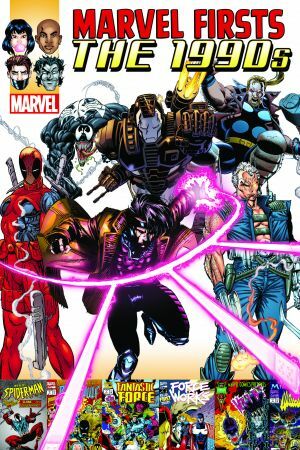 Generation X joins the Xavier School! Blade and the Nightstalkers rise!